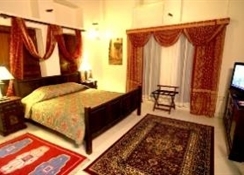 Located in Al- Res Heritage area in Deira, Ahmedia Heritage Guesthouse offers arabian- themed rooms and suites. It features a sauna, steam room and hot tub. The 24-hour front desk can organise a complimentary airport pick up. 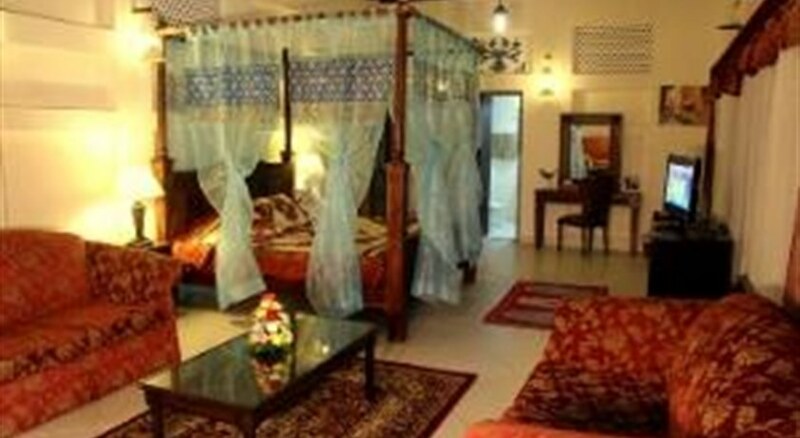 The air-conditioned rooms and suites at Ahmedia are fitted with tiled floors. Each features a satellite TV and a minibar. The suites have a separate living room with sofa. They all have a 24-hour room service. The restaurant serves oriental and International food. 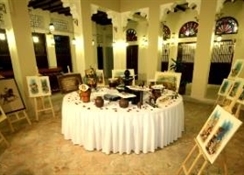 Guests can enjoy a selection of tea, coffee and dessert at the Tea Garden. 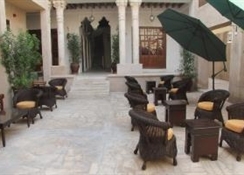 The property is a 10-minute drive from Dubai Creek side and 100 meters walk from Al- Ras metro station. The famous Sheikh Zayed Road is a 15-minute drive away.